Richmond Fire-Rescue recommends carbon monoxide alarms be installed on each level of homes. 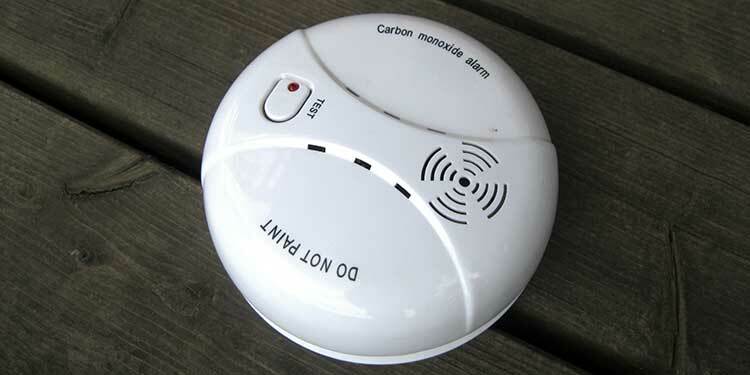 Richmond Fire-Rescue is encouraging residents to have carbon monoxide alarms. And that they are in good working order. Fire-Rescue recommends the alarms be installed outside all sleeping areas and on each level of their home if they have fuel burning appliances or attached garages. A recent call involving a mother and her small children could have turned deadly if not for the immediate action by first responders. The resident had recently performed alterations to their high-efficiency furnace causing a back up of carbon monoxide in the home. Fire-Rescue also encourages all residents to have a licensed gas fitter perform any alterations or maintenance of their natural gas appliances. All home heating devices regardless of fuel type should be serviced annually to prevent fires and carbon monoxide poisoning. Natural gas, propane, oil and wood burning appliances that are not operating correctly produce carbon monoxide, an odourless, tasteless toxic gas. If you are concerned about carbon monoxide poisoning, leave your location immediately and call 9-1-1 from a safe outdoor location.